?What's so smart about The Peninsula at Plum Creek? For starters, this community is located just 20 minutes south of Downtown Austin right on the Plum Creek Golf Course. Behind the secure electronic-gate entrance you'll not only discover quality-built homes on 45'-wide sites, you'll also find a 30-acre catch-and-release lake, not one, but two Junior Olympic swimming pools, a playground and parks, a dog park, and well-maintained hiking and biking trails. ?In addition, the homes here are part of our brand new Smart Series. The Smart Series means you get flawless design at a great value. How? We put together a series of pre-planned design packages that take all the guesswork out of choosing the right colors and finishes; all you have to do is pick the package that you love most and enjoy the savings that comes along with it. 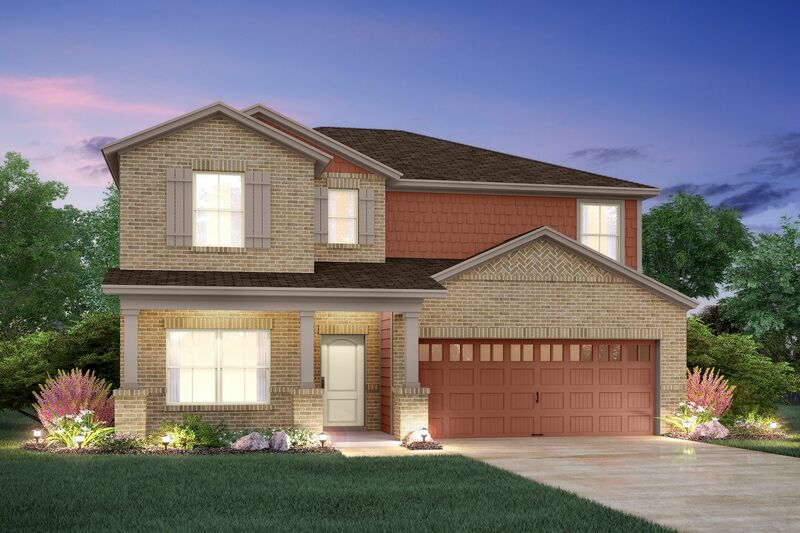 These single family homes offer the same, reliable M/I Homes builder promise at affordable prices.